During the new Phase II trial, dexpramipexole’s ability to minimise exacerbations in severe eosinophilic asthma will be assessed. Credit: BruceBlaus. 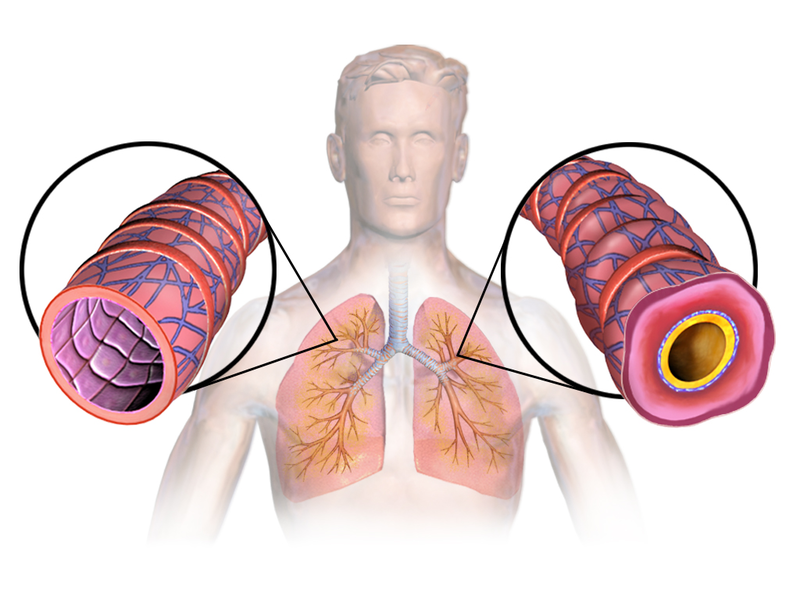 US-based Knopp Biosciences will study its drug candidate, dexpramipexole, in a Phase II clinical trial involving patients with severe eosinophilic asthma after partnering with BEAT Severe Asthma consortium in the UK. 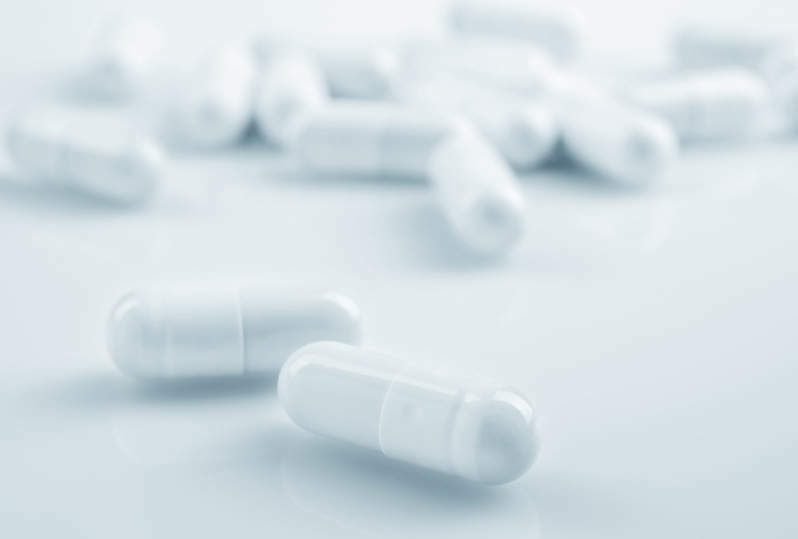 Dexpramipexole is an oral, small molecule that demonstrated ability to selectively lower eosinophil levels in various clinical trials, including Phase II studies for hypereosinophilic syndrome (HES) and chronic rhinosinusitis with nasal polyps. The company is planning to advance the therapeutic into Phase II development for severe asthma and Phase III development in HES. During the new Phase II trial, dexpramipexole’s ability to minimise exacerbations in severe eosinophilic asthma will be assessed. The multi-centre, 52-week trial will compare 300mg daily dexpramipexole or placebo in a total of 100 subjects at 12 sites in the UK. University of Leicester professor Salman Siddiqui will lead the trial. Professor Siddiqui said: “Dexpramipexole is an oral tablet that lowers the number of eosinophils in the blood by stopping them from growing in the person’s bone marrow, the part of the body that produces new blood cells. Primary outcome measure of the Phase II trial is the annual rate of severe exacerbations, while secondary outcomes include CompEx endpoint for asthma clinical deterioration, lung function changes and quality of life. The Phase II trial is mainly funded by the US National Institute for Health Research (NIHR) and UK Medical Research Council (MRC).